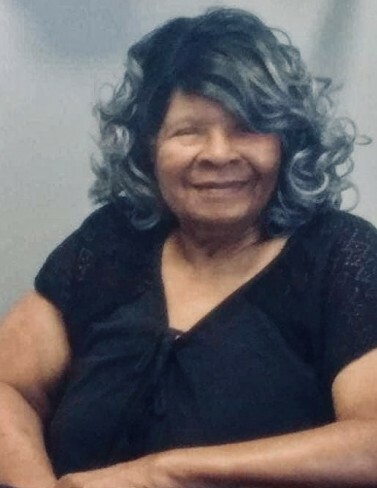 A beloved widow, mother, sister, grandmother, great-grandmother and dear friend peacefully transitioned from this life to eternity on Wednesday, November 28, 2018, while as a patient in Summerhill Nursing Home & Rehabilitation Center in Perry, Georgia. Funeral services will be held on Monday, December 3, 2018 at Shiloh Baptist Church at 1:00 PM. Burial will follow in the Willowlake Memorial Gardens Cemetery. The family may be contacted at 313 Preston Street, Fort Valley, GA.